In any other city but Agra, home to the famous Taj Mahal, this architectural beauty would be classed as one of the wondrous feat of art and architecture. A pity then, that this beautiful marble building often gets overlooked by visitors to the Taj and Agra fort. 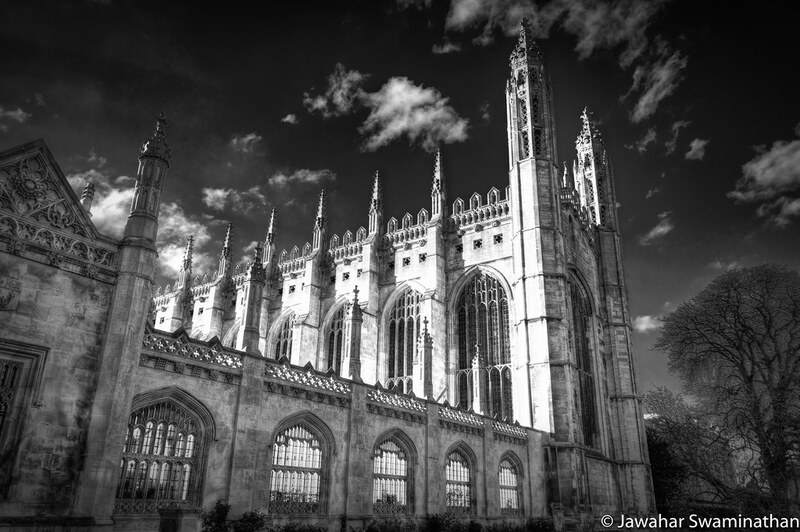 And a blessing for providing plenty of opportunities for quiet photography! 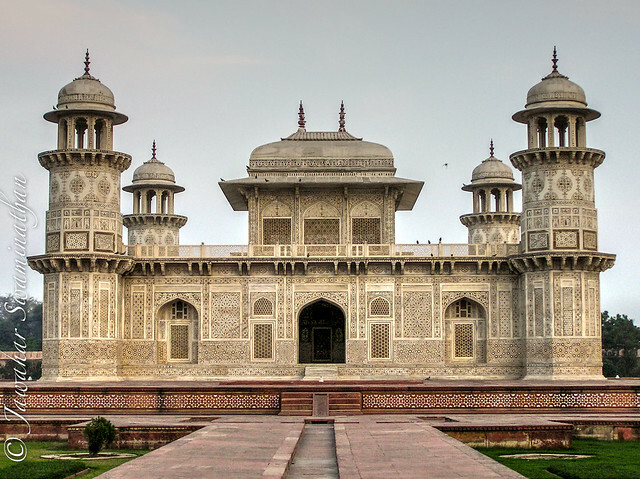 The Itmad-Ud-Daulah was commissioned by Noor Jehan, wife of the mughal emperor Jehangir and built between 1621 and 1628. This building is considered to be the precursor of the Taj Mahal and utilises similar design element, albeit on a smaller scale. The relatives of Noor Jehan (including her father) are interred in this mausoleum. Like in the Taj Mahal, the buildings and grounds are built to exquisite symmetry, disrupted only by the positions of the cenotaphs of Noor Jehan’s parents (similarly followed in the Taj Mahal, built almost 30 years later). 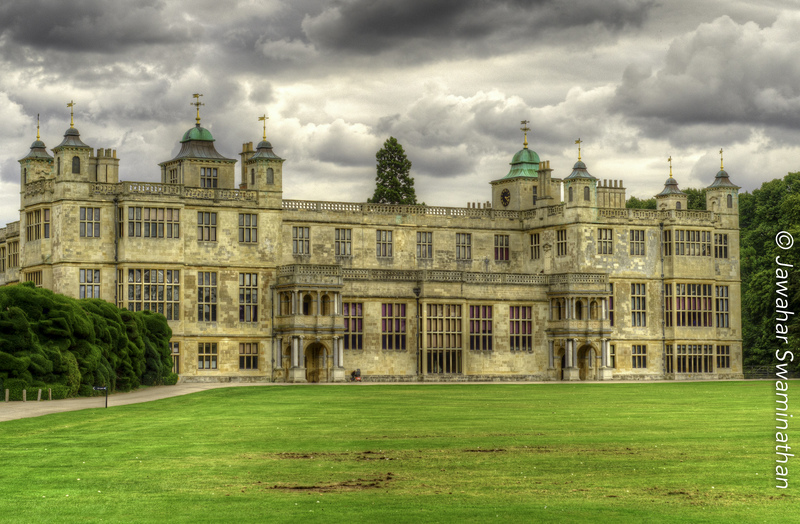 The building is made of white marble inlaid with semi-precious stones. Format ImagePosted on January 24, 2014 Categories Photography, TravelTags Agra, architectural beauty, architecture, emperor Jehangir, historic buildings, India, Indian Heritage, Indian History, indian royalty, Itmad-ud-Daulah, Mughal architecture, Mughal heritage, Noor Jehan, Photo, Photography, Taj Mahal, travel, Travel and Tourism, travel photographyLeave a comment on The forgotten treasure! 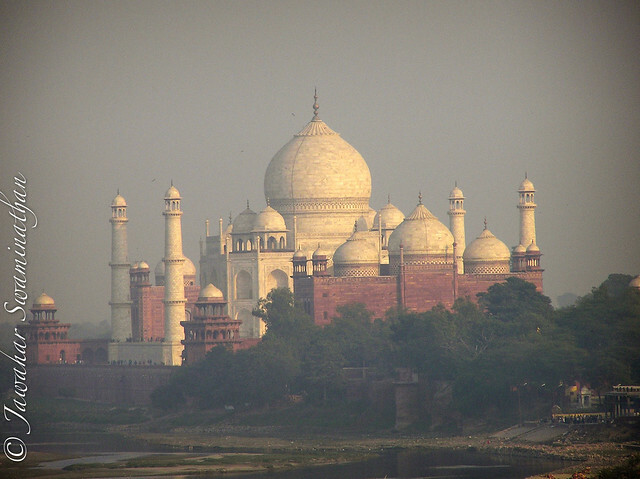 The Taj Mahal – Recovered after 9 years! I recently re-processed a picture of the Taj Mahal that I photographed in 2004. 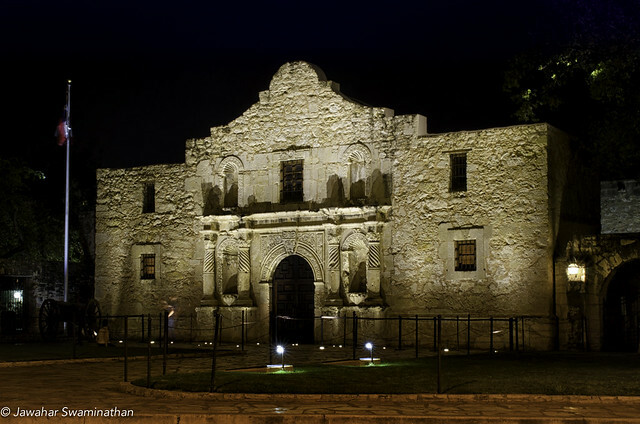 The original photograph was taken as dusk and fog and pollution added to the haziness of the photo. Re-processing the picture has brought out the details, what do you think? After re-processing! Click on the photo for a larger version on Flickr. The original photo (before processing) is below. Before reprocessing! 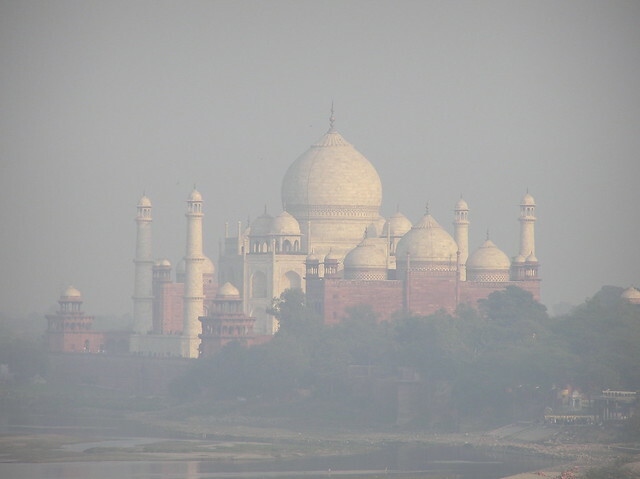 The haze overwhelmed the Taj! There is something to be said for the merits of going back and looking over old photos and trying to improve them using modern post-processing techniques. Format ImagePosted on January 21, 2014 Categories Photography, TravelTags Agra, architecture, historic buildings, India, Mughal architecture, Photo, Photography, reprocessing, Taj Mahal, travel, Travel and Tourism, travel photo, travel photographyLeave a comment on The Taj Mahal – Recovered after 9 years! The Jantar-Mantar is a cluster of 18th century astronomical instruments that formed an observatory for observing the celestial skies in Delhi. These were built by the Maharajah of Jaipur Jai Singh II. Today these buildings sit as an ochre and green oasis in the centre of New Delhi. The photo below is that of the Ram Yantra, a cylindrical building that is used to measure the movement of stars. 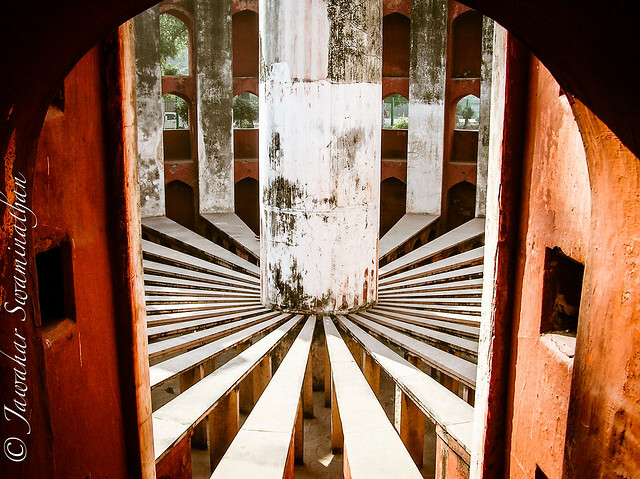 Inside the Ram Yantra – a star observatory at the 18th century Jantar Mantar complex in New Delhi. Click on photograph for a larger version on Flickr. Format ImagePosted on December 24, 2013 December 24, 2013 Categories Photography, TravelTags architecture, celestial skies, Delhi, historic buildings, India, Jai Singh II, Jantar-Mantar, monument, New Delhi, observatory, Photo, Photography, places of historic interest, ram yantra, travel, Travel and Tourism, travel photo, travel photography, Yantra Mantra1 Comment on Star Gazing! Available in large size on flickr. Click on picture above. Posted on November 27, 2013 November 28, 2013 Categories HDR, Photography, TravelTags Castle, Flickr, fortress, HDR, hdr photography, High dynamic range imaging, historic buildings, Photo, Photography, Rivers Sava, travel, Travel and Tourism, travel photography2 Comments on Enter if you dare! !